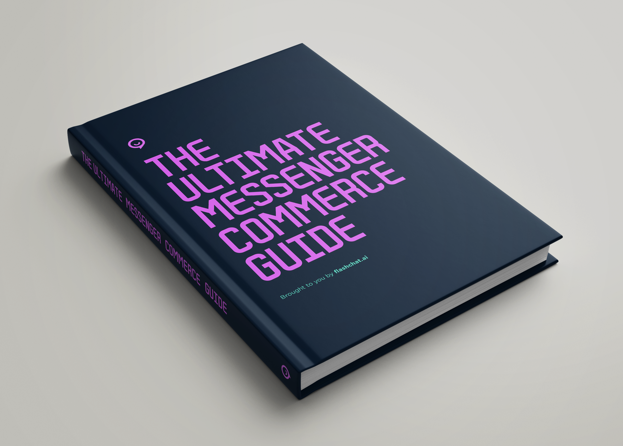 Increase Ecommerce Sales on Autopilot using Facebook Messenger. Thousands of modern merchants automate Messenger Conversations to recover abandoned carts & convert store visitors into paying customers. Do the same with just a few clicks! It's how they describe it, the only all in one messenger commerce solution. A powerful toolkit with applications ranging anywhere from automating customer support and sales through messenger, to recovering abandoned carts. I've tried similar tools but they seem too restrained and expensive in comparison. Would definitely recommend! Abandoned cart was one of our biggest pain points. Flashchat, as promised, helped us increase our revenue by recovering most of them. The setup process was easy and took less than 2 minutes. Would definitely recommend. Very helpful app with many different features that definitely help increase the conversion rate. I strongly recommend it. Awesome app! Probably the easiest way to grow your subscriber list for messenger! 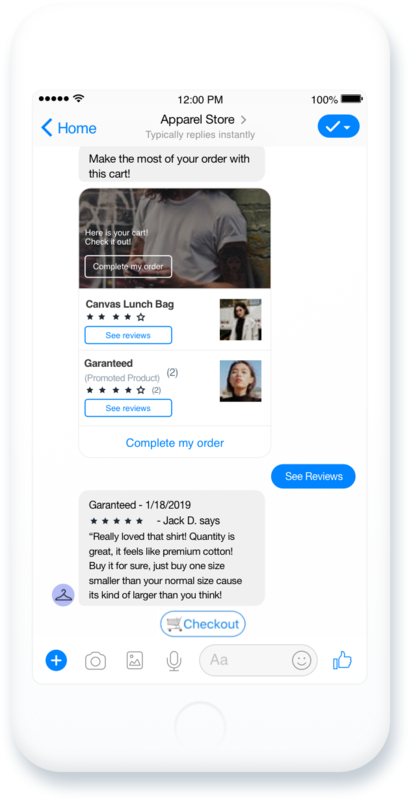 Awesome tool has saved a lot of money especially through the Facebook Messenger bot, which helps customer service and follows up with customers who had added to cart! Looking for a powerful app to increase your sales? Look no further! Flashchat offers a variety of features that are tailored exactly to the needs of modern e commerce businesses. The abandoned cart feature and various messenger notifications helped increase our conversion rate by a lot. Also, did I mention that their support team rocks? Apparel retailer Toll Wear used Flashchat & increased online sales by 40% within less than 2 months. 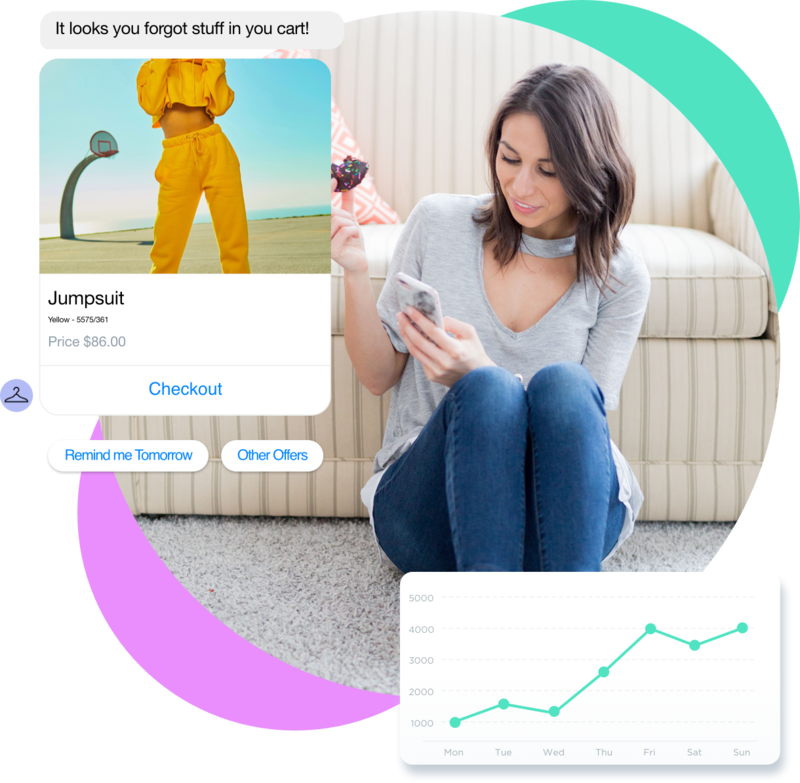 Create and grow a significant number of Messenger Contacts eligible to receive campaigns & updates from your store on Messenger using beautiful and configurable Add-to-Cart Widgets & PopUps. 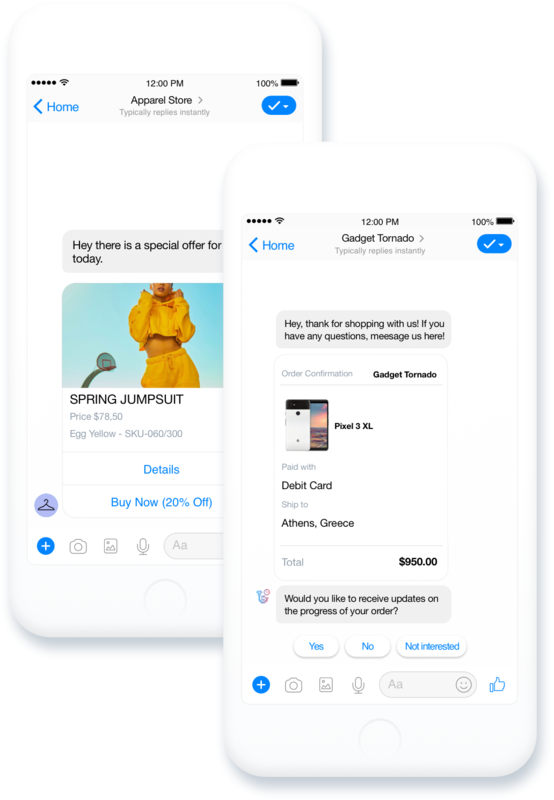 Recover lost sales by automatically sending Messenger Conversational Reminders to customers who abandon shopping carts. Configure texts & incentives of the reminders and maximize your conversions extremely easy! Increase repeat sales & conversions sending Updates & "Win-Back" Campaigns on Messenger. Keep your store on customers' "top of mind" & create new sales opportunities by automating useful updates and easy-to-set-up Messenger Campaigns to existing customers or store visitors. connecting the best e-commerce apps! Turbo-boost your Shopify sales by activating Yotpo's Flashchat integration. Automate Messenger Abandoned Cart Campaigns that include ratings, reviews & promoted products, convincing abandoners to buy more from your store. Stores see the first extra sales within just a few hours from the time they install flashchat! Looking for the hottest e-commerce tips?